Nail Superstore’s Detailing Head Lamp securely fits around the head providing light and magnification so nail techs can create stunning, detailed nails. Batteries are included for the adjustable light. 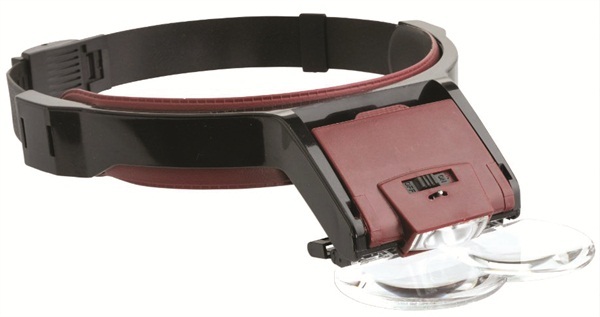 The head lamp comes with different magnification lenses. Show your clients how dedicated you are to the details. For more information, visit The Nail Superstore.